Former Green Party presidential candidate Jill Stein has forced Pennsylvania to take a big step toward more transparent and accountable elections. Following the 2016 election, Stein sued the state over its use of paperless voting machines. This week, the two parties reached a settlement that will ensure that all voters will use paper ballots in 2020. “I think it’s a major victory for Pennsylvania voters and a major step forward for election integrity in the country,” counsel for the plaintiffs Ilann M. Maazel of Emery Celli Brinckerhoff & Abady LLP told WhoWhatWhy. Prior to this, Democratic Governor Tom Wolf’s administration had already been pushing for paper ballots. This settlement builds upon that, mandating his commitment. 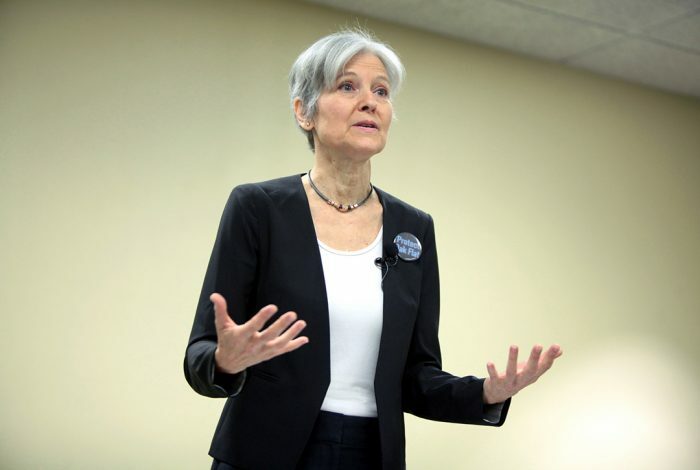 Following the 2016 election, Stein campaigned for recounts in Wisconsin, Michigan, and Pennsylvania — three swing states Donald Trump won narrowly. Pennsylvania blocked the attempt, which caused Stein to sue the state over its use of paperless voting machines and overly burdensome recount procedures. A. The ballot on which each vote is recorded is paper; B. They produce a voter-verifiable record of each vote; and C. They are capable of supporting a robust pre-certification auditing process. The settlement allows the plaintiffs to appoint an observer to attend the on-site certification process of these new voting systems. This observer can provide comments and concerns to the secretary of the commonwealth. The “pre-certification auditing process” will be performed by each county before any election results are finalized. It will use “methods to be determined based on the recommendations of a Work Group established by the Secretary,” and “must happen automatically, without a request from voters or candidates.” The plaintiffs can choose 10 percent of the members of the work group, which will be formed by January 1, 2019, and complete its written report on auditing methods by January 1, 2020. This will function as a pilot in 2021, directed by the secretary; finalized auditing methods are to be fully implemented by the 2022 general election. Additionally, the settlement mandates that defendants pay the plaintiffs $150,000 in attorneys’ fees. This outcome is a victory not only for Stein and the 10,000 volunteers and 161,000 donors that backed her recount effort, but for the country as a whole, in the words of plaintiff counsel Maazel.